The relations between Estonia and Belgium are active and good. Belgium is a strong partner to Estonia in the European Union and NATO and Estonian largest representations to these organisations are located in Brussels. Estonia has cooperation programs with Flemish Region and Wallonia and the French community of Belgium. The program covers a wide range of areas, including culture, language learning, education, economy and environment. 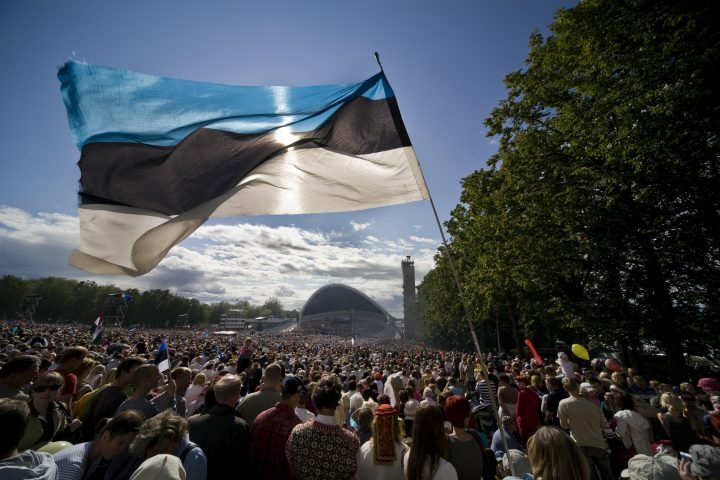 There is an active Estonian community in Belgium. More info on Ministry of Foreign Affairs of Estonia homepage.